Want to help with Drought Relief? Rotarians supporting the community both locally and internationally. We are club with a diverse range of members. We aim to be a vibrant and relevant club that promotes a code of ethics to our members whether they are conducting their business, personal and community lives whilst actively support community projects both locally and internationally. These include those listed below. 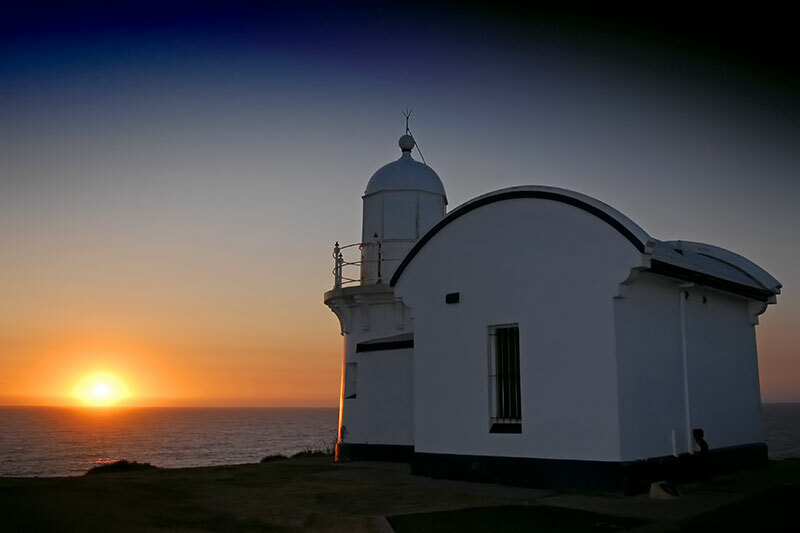 Tacking Point Lighthouse Restoration - A Sunrise project to renovate Port Macquarie's lighthouse. Nepal Sunrise Mera School - Supporting the Mera School and the Kharakhola Village in Nepal. 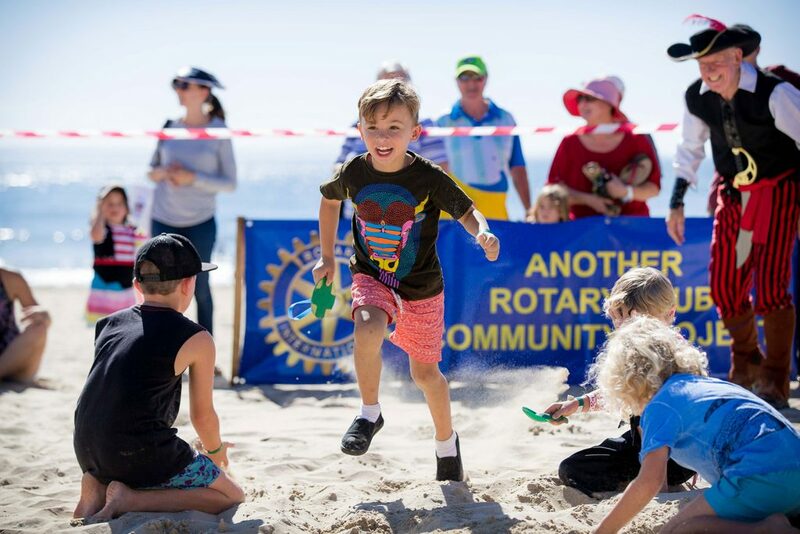 The Big Dig - A treasure hunt on Town Beach raising money for numerous projects. Port Macquarie-Hastings Sports Awards - Annual recognition of the best local sports players in the Hastings. The Liberty Swing - Playground equipment allowing disabled people to enjoy activities at Town Beach. If you are a visiting Rotarian, we are a fun place to visit for a make-up and we always welcome guests. If you are not a Rotarian, please consider joining our club. People join Rotary to help others and stay because of the friends they make. Why not drop in on a few meetings to find out more about what we do? We are eagerly seeking new members. 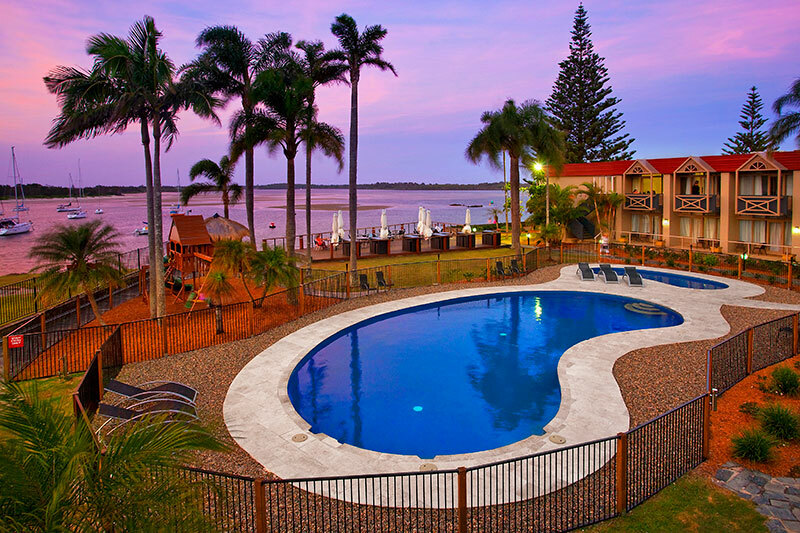 If you are community minded, live or work in the Hasitings - Port Macquarie area, and have a soft spot for fellowship, charity and enlightenment, why not contact us and ask about joining. We are happy to have you drop in on a few meetings to find out more about what we do. There are no secret handshakes – we don't need them. The secret is to give more than you receive. The secret is to participate. 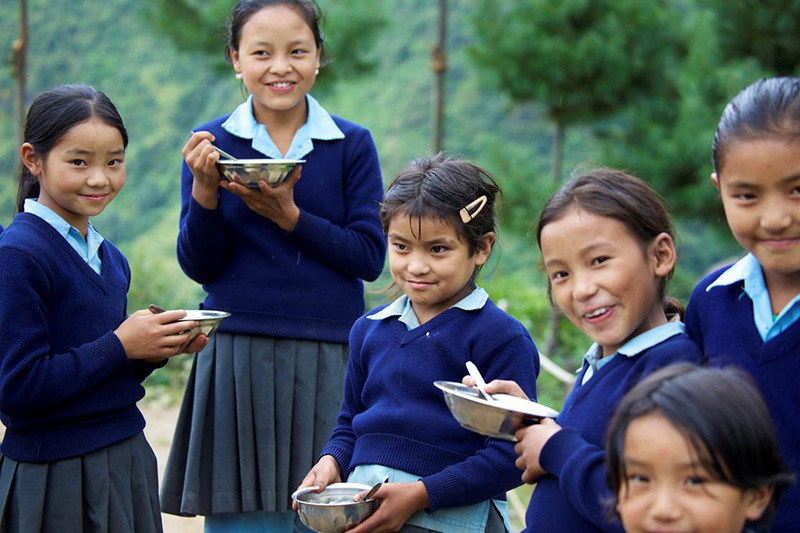 Rotary is an international network of influential, successful people. In this age of networking, what better place to call home than your local Rotary Club? A major community project with which The Rotary Club of Port Macquarie Sunrise (Sunrise Rotary) is involved is the restoration and enhancement of the iconic Tacking Point Lighthouse and surrounding headland. 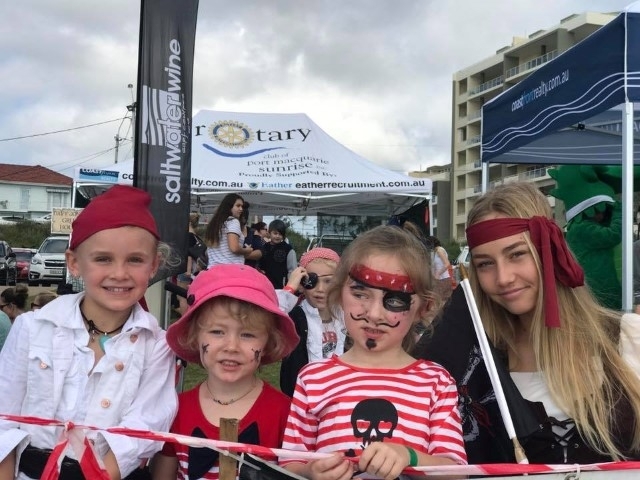 The Big Dig Treasure Hunt on Town Beach, Port Macquarie was created by the Rotary Club of Port Macquarie Sunrise to add value to our community by hosting an annual family fun day and to raise funds for our projects.